Thanks to Paula, Anne Marie, Crystal, Bob and others who have raised this issue. Some people including myself have been frustrated that Windows 10 is not remembering the default drive to export machine files to. Here is a great feature in Embroidery Studio 4 that solves the problem and makes the process ultra simple. 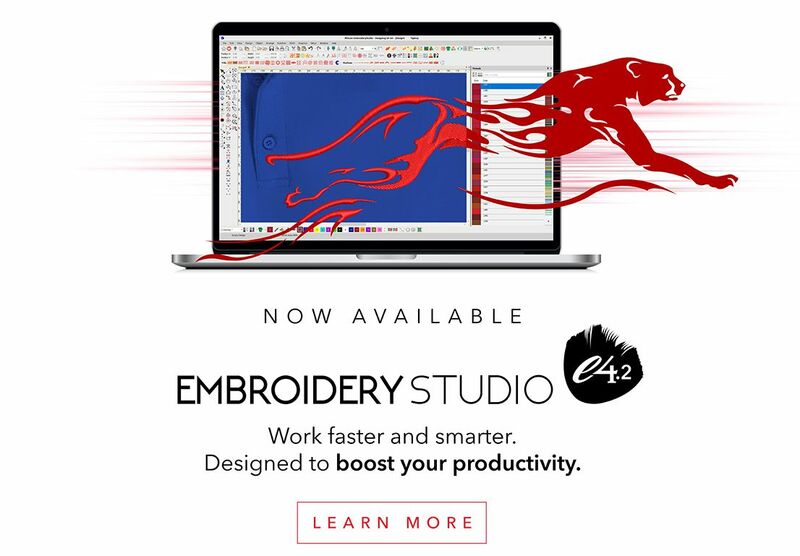 All levels of Embroidery Studio 4 from Lettering to Designing, include the Machine connection manager found on the Standard Toolbar. Once the setup has been completed, with a design in the work area, select the icon and the file will be converted to a dst file and save to the USB Drive. Another good reason to update to Version 4. Thank you John for this information. I was able to create a connection for my Floppy Drive as well as my USB. So easy to use. Thanks for the reply, yes you should be able to connect to any folder on any drive. Note if you have more than one USB then each will be allocted a different drive letter.